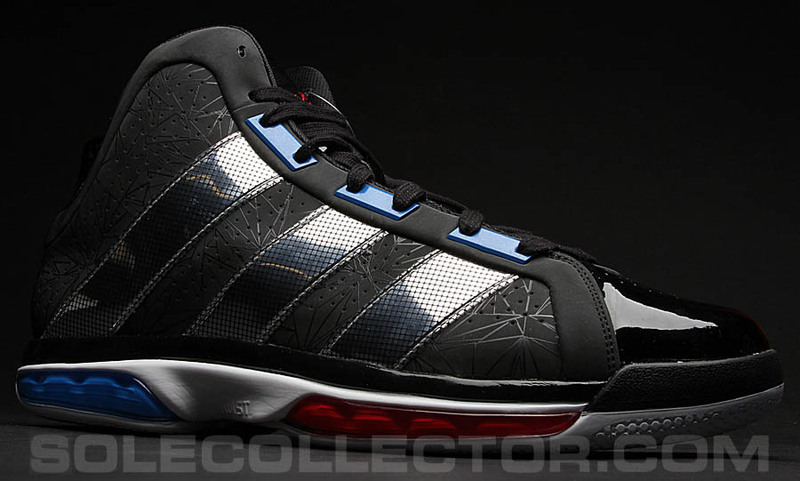 As detailed a look as you'll see of the 'Red Carpet Edition' All-Star Superbeast that Dwight Howard will wear in tonight's game. Tonight, Orlando's Dwight Howard will start for the Eastern Conference in the NBA All-Star Game for the fourth consecutive year. The reigning Defensive Player of the Year is in line to win the honors for the third straight season, all while putting up career-high numbers on the offensive side of the court. The now 5-time All-Star is only getting better, which has been great news for an Orlando Magic team that has needed every bit of Dwight's improvement to stay afloat in the East this season. 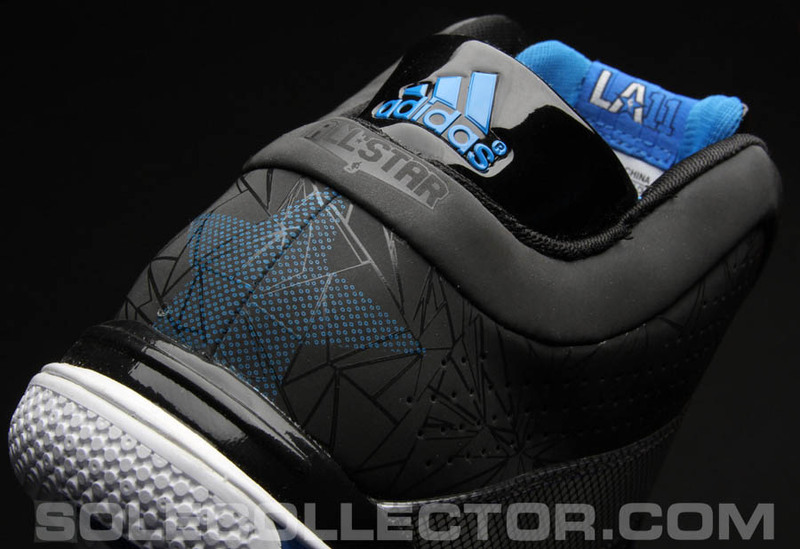 For the Magic's playoff run, Dwight will be wearing his newest adidas signature shoe - the Superbeast. After having already debuted the sneaker in a couple games prior to the break, Dwight will wear a limited edition version for tonight's game. 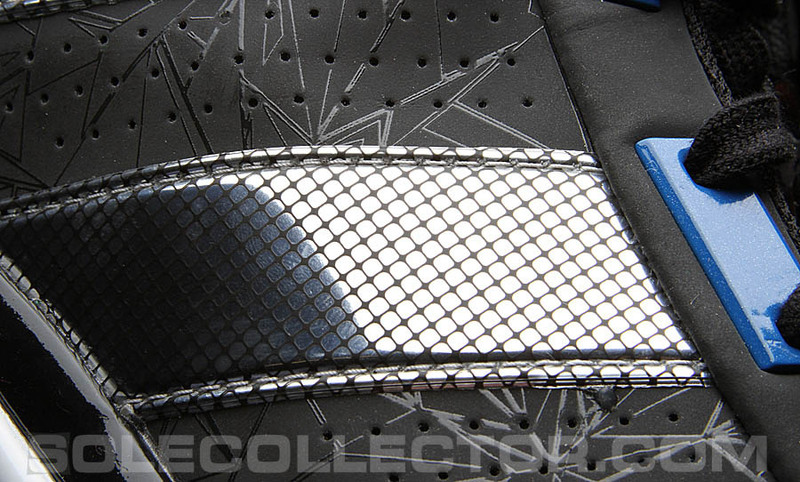 Dubbed the 'Red Carpet Edition,' the shoe embraces the glamorous lifestyle that defines Hollywood, host to 2011 NBA All-Star Weekend. Unlike the two launch colorways, the Red Carpet Superbeast strips away the SprintSkin constructed side panels to bring more attention to the shoe's Hollywood inspiration. What appears to be a simple black synthetic upper is actually 3M reflective, giving the shoe a completely different identity when captured by flash photography. Tonal flash bulb graphics and large aluminum 3-Stripes are also indicative of the glitz and glam of the Hollywood lifestyle. 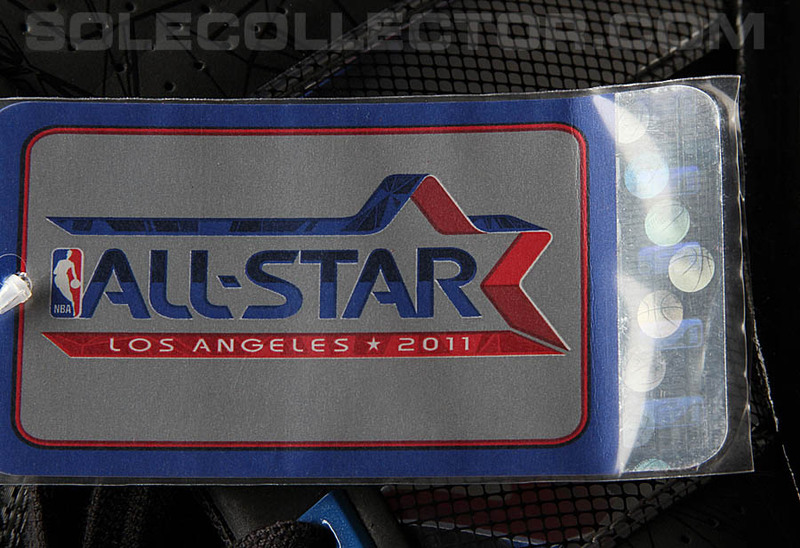 Vinyl material is used for the tongues, which feature 'Red Carpet Edition' and All-Star graphics. 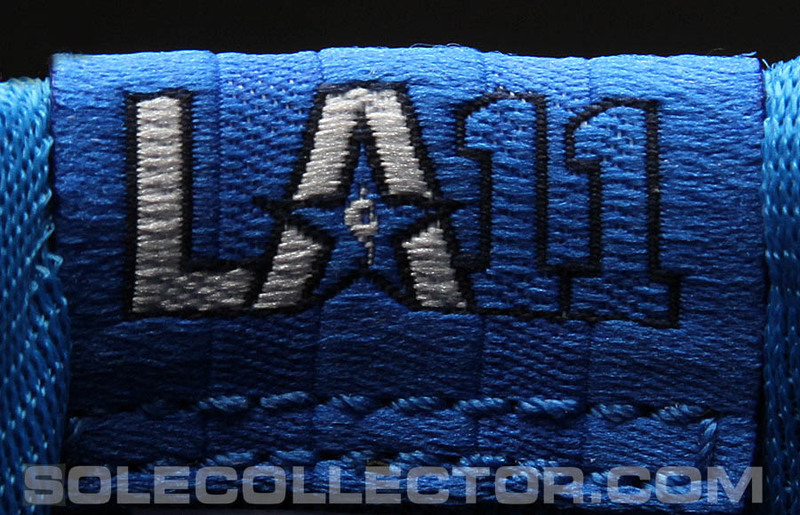 Additional All-Star branding appears on the heel, footbeds and an LA '11 patch sewn on the underside of the tongue. 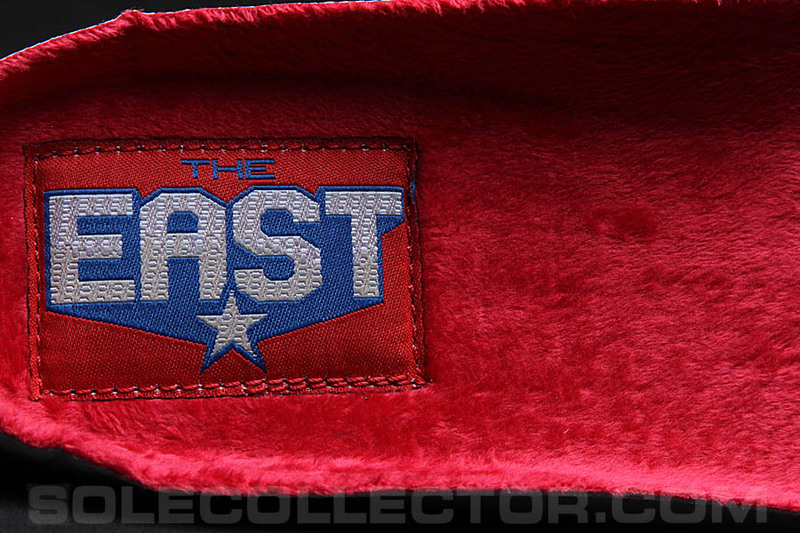 The most compelling element of the All-Star Superbeast may be the insoles, which is something you rarely hear in the world of sneakers. 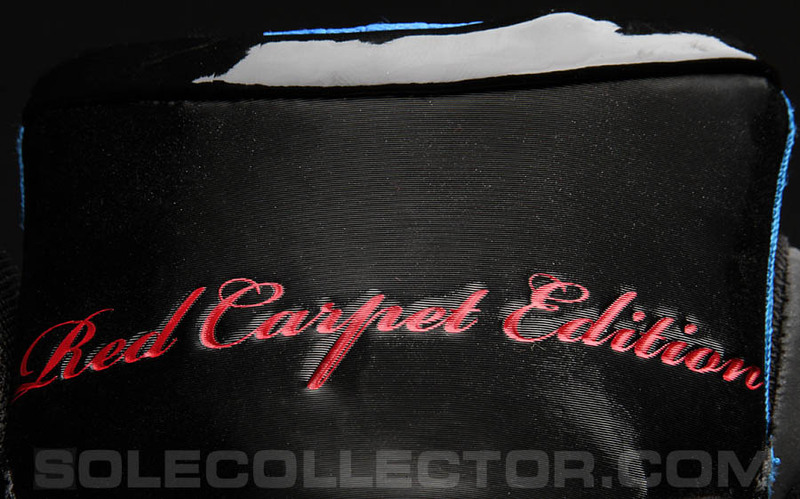 Playing off of the 'Red Carpet' theme, the insoles are done in incredibly soft red crushed velvet, which mimics the carpets celebrities walk on prior to entering a Hollywood shindig. The ankle padding is comprised of blue velvet. 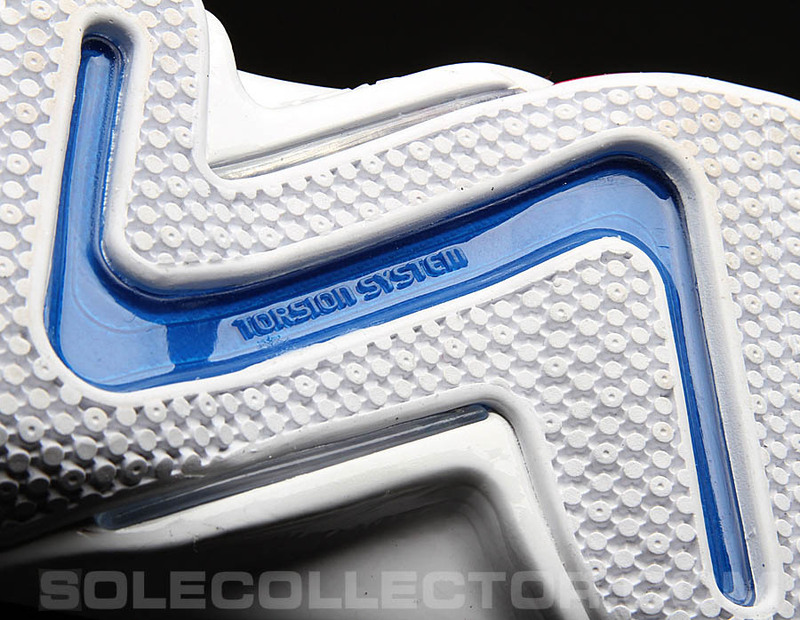 Below is a white double-stacked Z-TORSION sole, which features blue and red colored windows that make the ALIVE cushioning system visible. 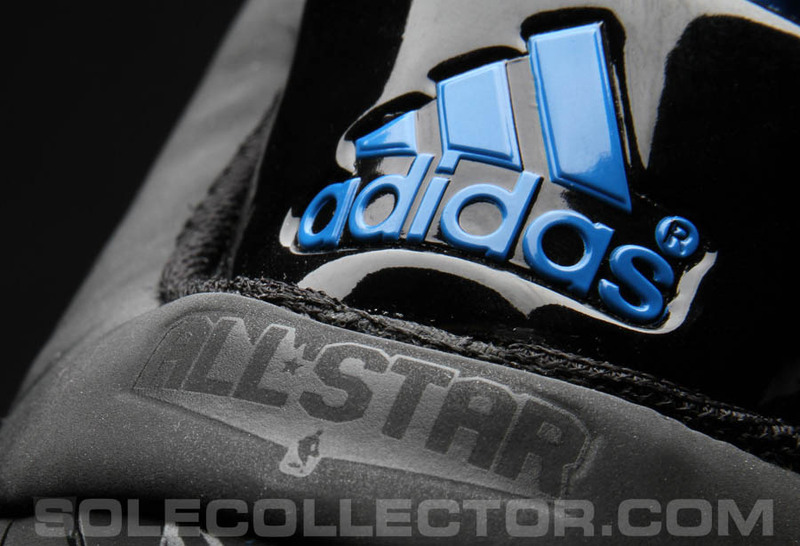 Look for Dwight to wear these in tonight's All-Star Game at 7 p.m. EST. 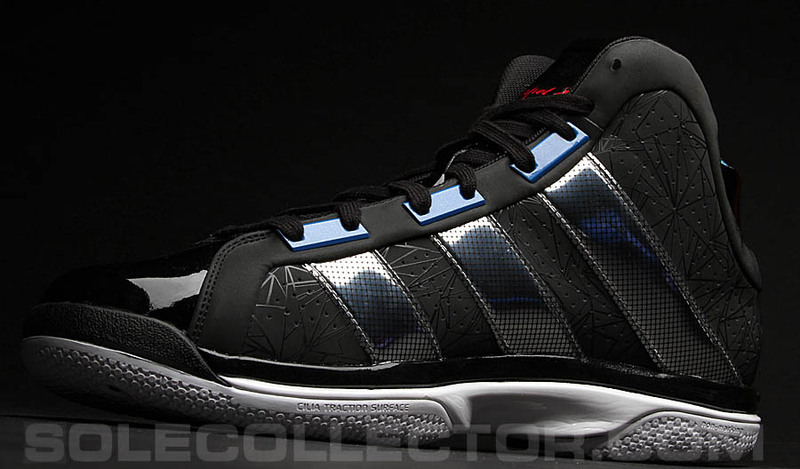 You can purchase a pair for yourself at Eastbay and adidas.